We’re almost to the halfway point to the end of the final season of A&E’s hit show, Bates Motel. As Norman fully evolves into the “Psycho” we know him to be, it’s interesting to see what will happen next. In Bates Motel “Hidden” Norman fights to keep his secrets his own and he learns who he can trust to help make that happen. Meanwhile Romeo struggles to remain safe. The easiest way to discover what’s going to happen next is to watch Bates Motel Season 5, Episode 4 online when it airs on TV. 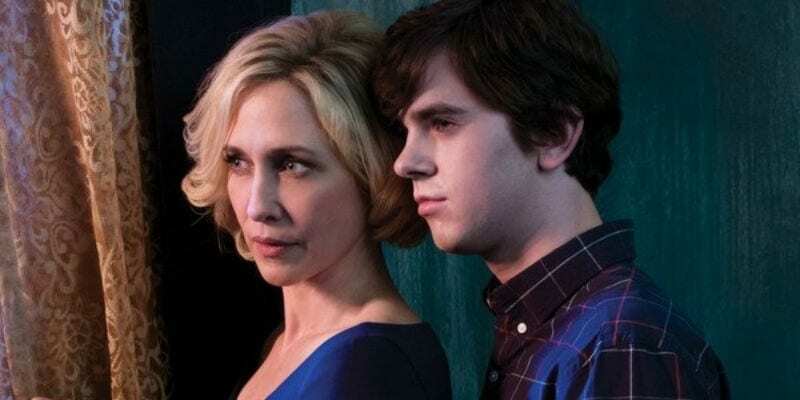 Remember you don’t need cable to watch the Bates Motel live stream. We can tell you how to watch online! Where Can I Watch Bates Motel Season 5, Episode 4 Online? This guide will tell you how to watch Bates Motel Season 5, Episode 4 online. You can do that by watching the Bates Motel live stream with a subscription streaming service or you can watch Bates Motel S5, E4 online on-demand. We will discuss on-demand options towards the end of the article. As for live streaming, you’ve got two choices. Whether you choose to watch DIRECTV NOW or Sling TV, you’ll be able to watch on multiple devices and when you sign up you’ll have access to a free trial that means you can watch Bates Motel “Hidden” online free. If you want to watch A&E online with DIRECTV NOW you just need the “Live a Little” package. This package is $35/month. In addition to A&E you’ll have at least 60 other channels to enjoy. The DIRECTV NOW channel lineup includes FX, ESPN, Discovery, History, AMC, and TNT. If you want more than 60 channels, additional packages with even more channels are available. HBO is a single channel that can be added to the package of your choice for $5 a month. 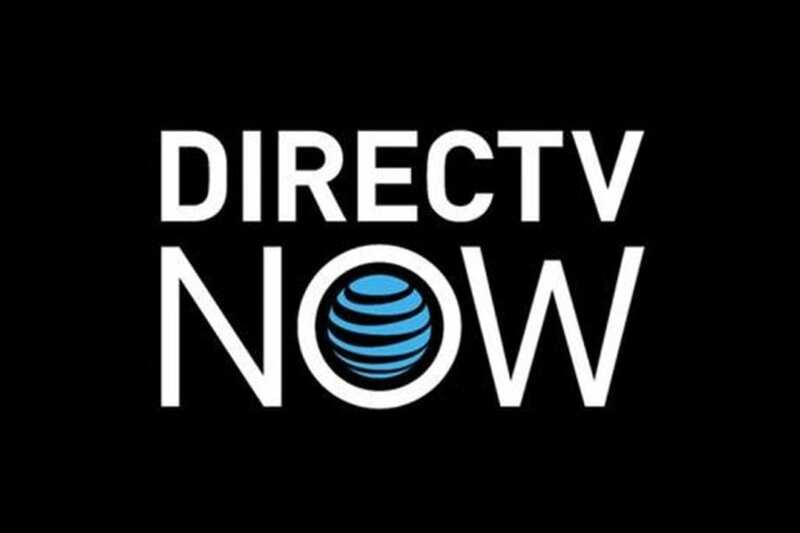 You can watch DIRECTV NOW on mobile and streaming devices. If you want to watch Bates Motel Season 5, Episode 4 online free, make sure to sign up for your free one-week trial of DIRECTV NOW. To watch Bates Motel S5, E4 online all you need is Sling TV Orange. For $20/month you’ll be able to watch A&E, ESPN, Disney, AMC, CNN, TBS, and TNT! All in all, you’ll have over 30 channels! With bundling you can add smaller packages to your main package to ensure that you get everything you want from TV! Bundles include as many as 10 channels based on niche genres and are only $5/per pack each month. Sling TV includes a limited on-demand library that will allow you to watch some episodes after they’ve already aired. You can watch Sling TV on mobile devices, Roku, Apple TV, and other devices. Our Sling TV review can tell you much more about this service. One thing is for sure! Signing up for your free one-week trial means a free way to watch Bates Motel Season 5, Episode 4 online! Are There Other Ways to Watch Bates Motel “Hidden” Online? You can watch Bates Motel S5, E4 online, using on-demand services, as well. Amazon Instant Video is one way to do that and Vudu is another. Both services are great for watching new episodes. You’ll have to wait until the day after the show airs, but if you’d rather own your episodes this is the way to do it. Episodes cost about $2 a piece, but season passes are available which will shave a little off each episode. If you want to learn more about how to watch Bates Motel Season 5 Episode 4 online, you can ask any questions you have in the comment section! Want to learn more about Bates Motel streaming? Our guide is a great way to learn more.